Next Level Racing, the company known for a long time as a Sim Racing Chassis builder has created their very own motion simulator. This motion sim adapts easily to the NLR GT Ultimate sim rig. With adapters it also work on an RSeat or a Playseat. It also is a perfect option for DIY rig builders. The NLR Motion Platform goes for only $2999, making it one of the most affordable motion options available. 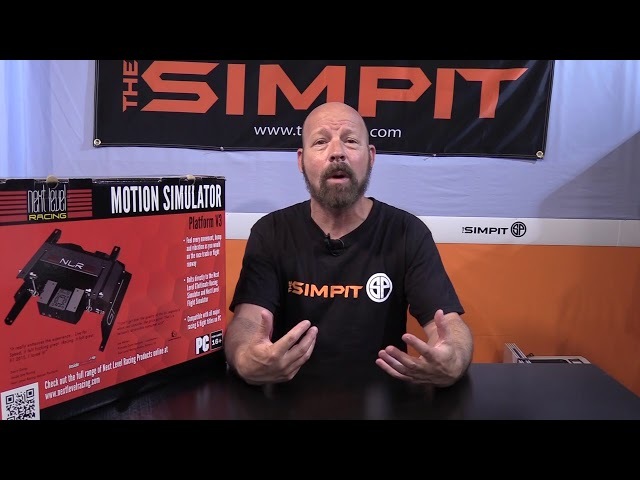 In this video Shaun Cole of The Simpit takes you on a ride on the NLR Motion Platform. He will tell you about the installation, the setup and most importantly the driving. By the end of this review you should know everything you wanted to about the motion platform.